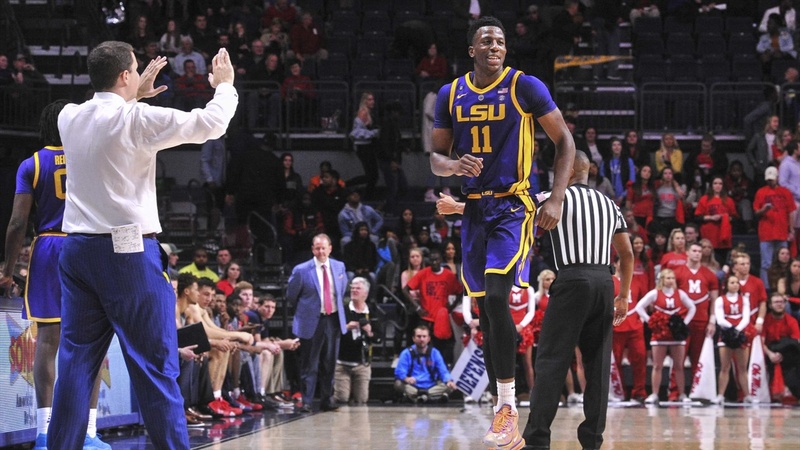 Coach Will Wade brought not one, but two, five-star post players to the LSU program in 2018. Freshmen Naz Reid and Emmitt Williams were rated among the top 30 players in the country. Many basketball analysts considered Reid to be a one-and-done player. Both Reid and Williams have put up solid numbers for the 14-3 Tigers, who will play host to Georgia at the PMAC on Wednesday (6 p.m. Central/SEC Network). Reid, a starter, is averaging 13 points and six rebounds per game. Williams, a backup, is accounting for nine points and seven boards per contest.